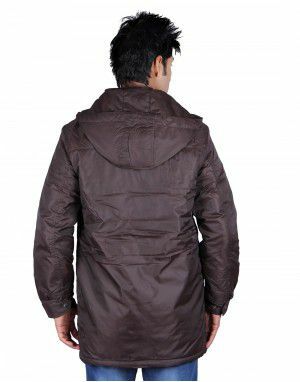 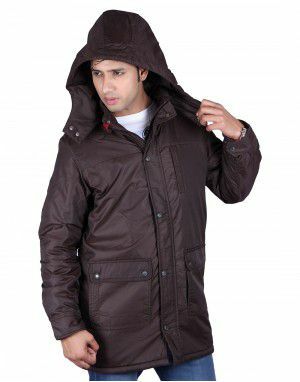 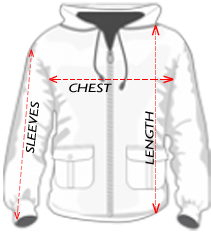 Enjoy cozy and chilly winters in style this season with our latest and trendy collection of exclusive winter Jackets - Mens Trench Over Coat Long Sleeve Double Breast with detachable Hood and Sleeves inside jacket Sutiable for Heavy winter with hold upto -40 degrees. 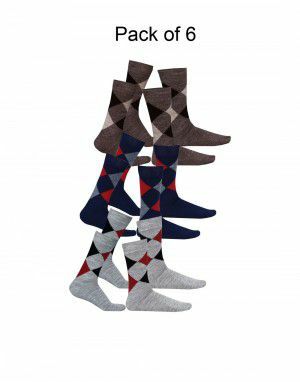 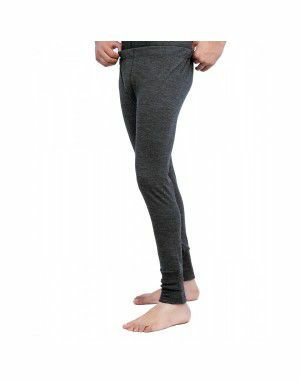 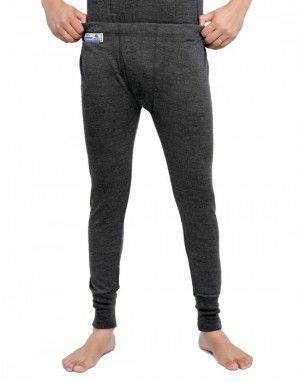 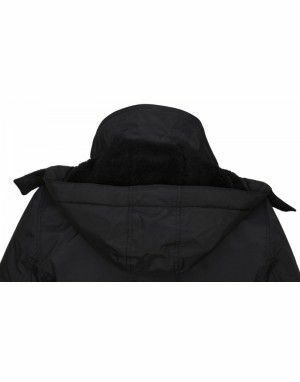 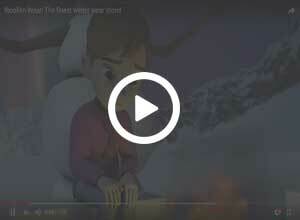 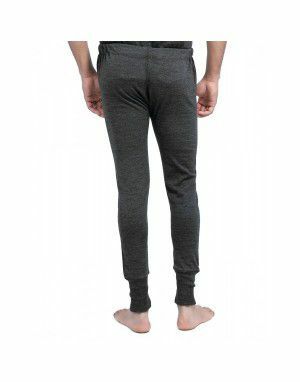 Suitable for Us, Europe, Canada, Russia, etc country with heavy snow fall. 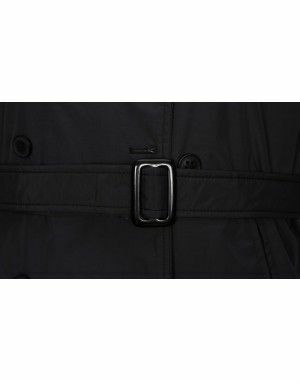 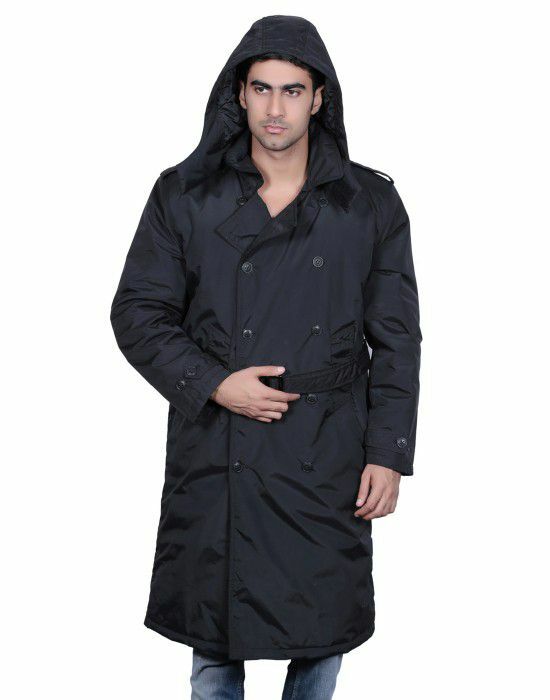 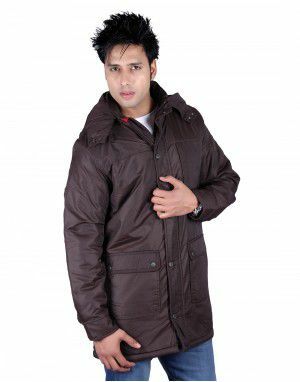 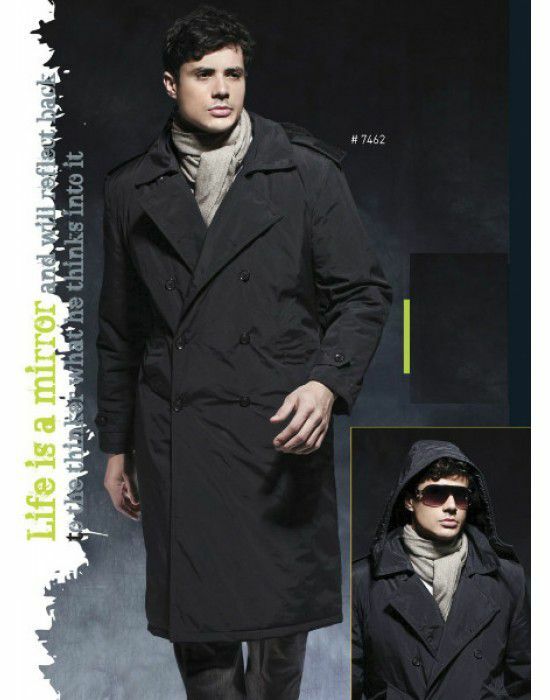 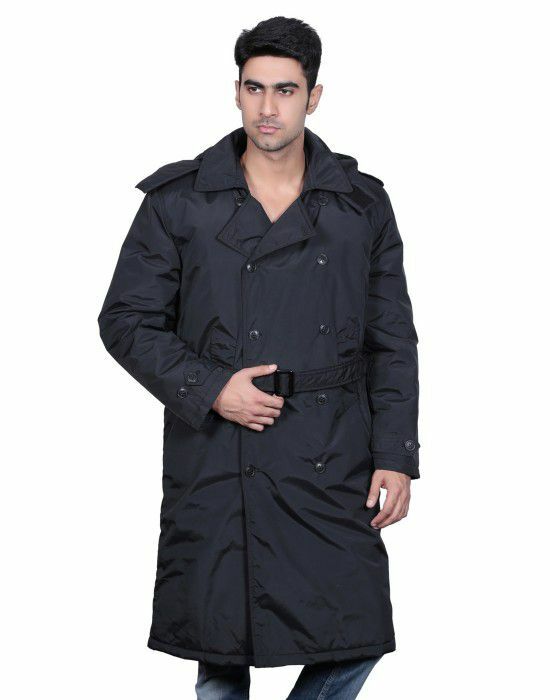 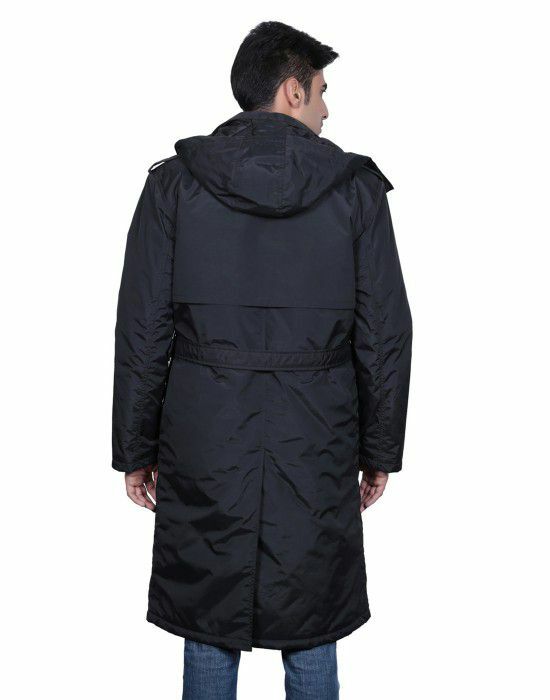 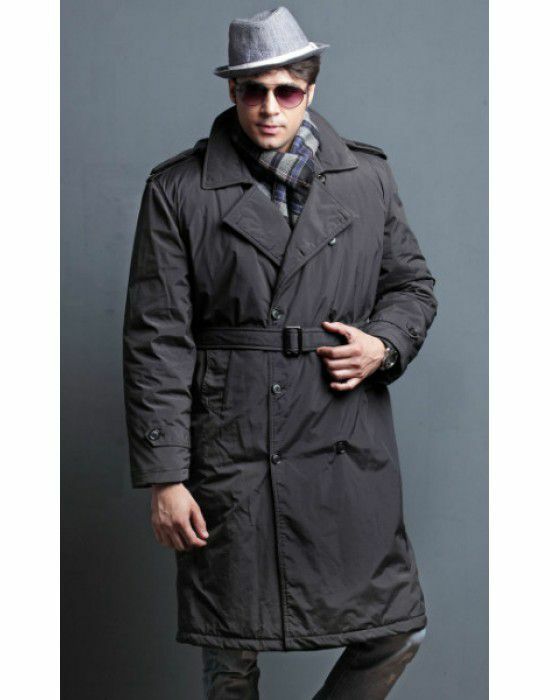 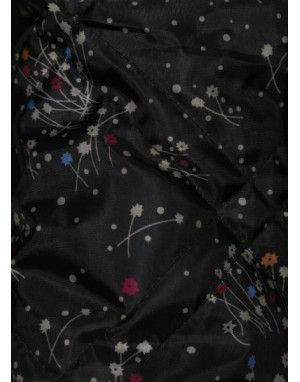 This Trench Over Coat long sleeves for men is made from superior quality fabric for long lasting Life and usability. 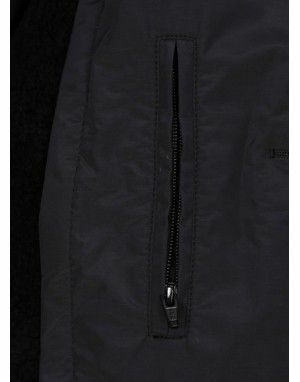 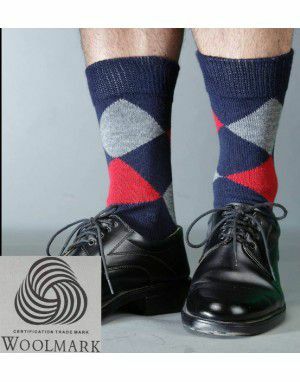 Can be wore over other outfits.